Did you know we keep track of how many times we play every song on our list? It's true, and we just updated our "Most Popular Songs" page with the most picked tunes of 2018 so far. Check it out and see where your favorites are on the list! Two Calendar Updates: Our Thursday show at Tepeyac in Industry will start back up next week, Thursday April 12, 8pm - 11pm. Come rock out with us! Also, Our Alternate Wednesday show at Tavern On Brand in Glendale is going on hiatus, effective immediately. No show tonight (April 4) or April 18, stay tuned for updates on May! NEW SONGS - 90's Edition Pt 2! We're adding another batch of 90s songs to the list! Come sing 'em all at a show near you! NEW SONGS - 90's Edition Pt 1! Another batch of new songs are coming onto the list! Come sing a few at a show near you! 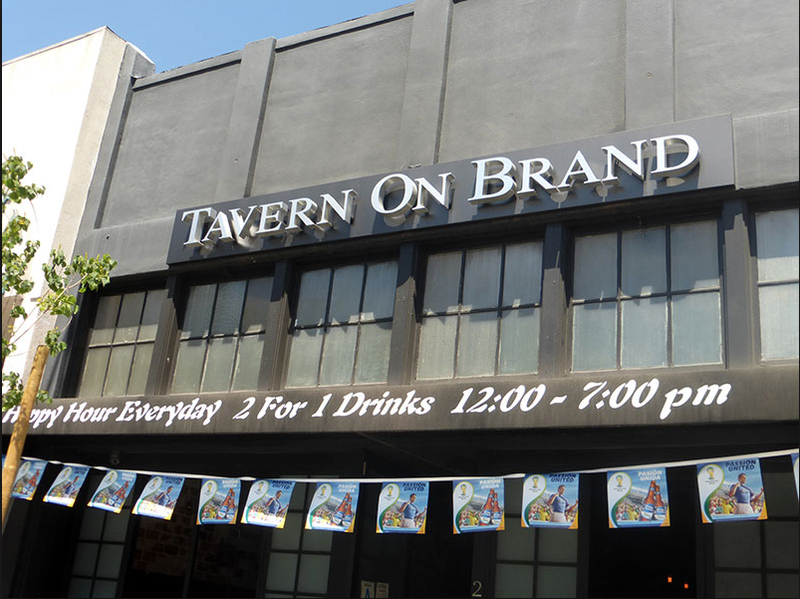 TAVERN ON BRAND UPDATE - NOW ALTERNATE WEDNESDAYS! Remember a couple weeks ago when we announced a new Thursday show at Tavern On Brand in Glendale? Well that show is still on, but it's now alternate Wednesdays, starting 2/21. Check our events page for more details, and come rock out, Glendale! NEW SHOW - REDWOOD BAR & GRILL IN DTLA! New Show Announcement! We'll be at the Redwood Bar & Grill, 316 W 2nd St in DTLA, Tuesdays from 9pm to midnight starting Feb 20. There's a $5 cover, which is a small price to pay to rock out with us at this amazing nautical themed downtown venue! Check our events page for more details. More new songs on the list! Catch us at a show this week and sing one or two! We added some more new songs! Which one are you gonna sing?? 2017 is almost gone! For the last new songs of the year, we picked two of the biggest hits of 2017, plus a bunch of christmas songs to get you in the holiday spirit. Come rock out at one of our weekly gigs, and remember, there's still time to book us for your holiday party! Ever wonder which songs we play the most and which ones we play the least? Now you can find out! We added a new way to view our song list, ranked from most popular to least. We'll try to update it every couple months. Check it out! Tepeyac is Moving to Thursdays! Starting in October, our Tuesday show at Tepeyac Tequila & Sports Bar is moving to Thursdays! Same times, 8pm - 11pm. Spread the word, and we'll see you on Thursdays, Industry! 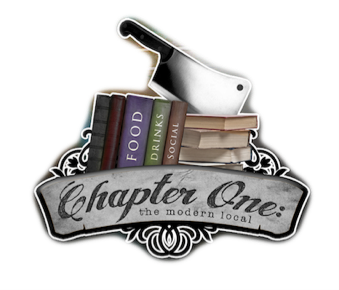 Hey Santa Ana, join us for a new Industry Night at Chapter One: a modern local! Half price food for service industry employees, drink specials and live band karaoke for everyone, 9pm to midnight on Sunday August 6th & 20th. We're returning to House of Blues, starting in August! Big news! Starting Wednesday August 2nd, we're back at House of Blues Anaheim at the new Garden Walk location! Live Band Karaoke in the restaurant from 7 - 10pm. Spread the word, and come rock out! We're adding four songs to the list today -- come sing one of these at a show near you! Hey folks! We regret to announce that our weekly contest show at Sassafras Saloon is going on hiatus. Stay tuned, and hopefully we'll be back up and running soon! In the meantime, check out our new show Sundays at West End Santa Monica starting 7/16, and our Don't Call It A Comeback to Hard Rock Cafe Hollywood, Fridays starting tomorrow!